EDINBURG – The University of Texas Rio Grande Valley (UTRGV) Department of Intercollegiate Athletics announced that the women’s basketball team has accepted an invitation to take part in the 10th annual Women’s Basketball Invitational (WBI), marking the fourth postseason appearance in program history, starting with a road game against the University of North Texas at 7 p.m. Wednesday. The winner will face the winner of Utah State and UC Riverside with the date, time, and place to be determined. 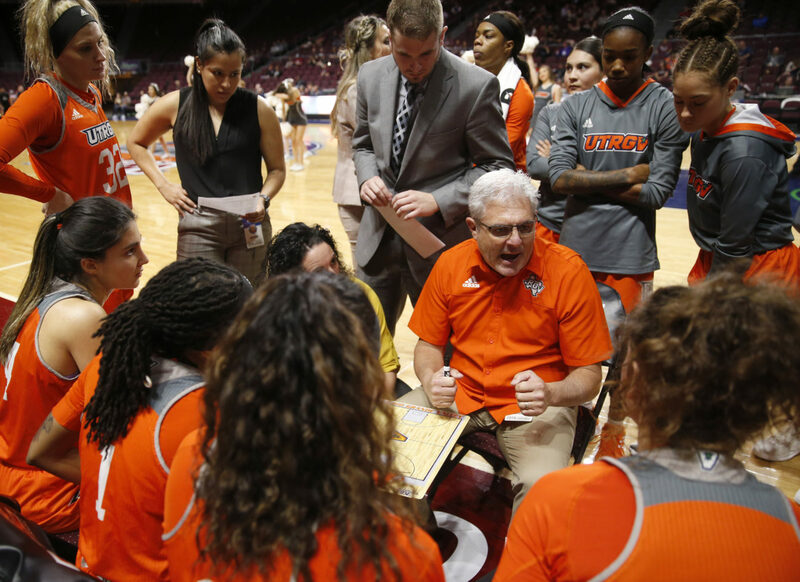 UTRGV competed in the WBI in 2017 while competing in the Women’s National Invitational Tournament in 2016 with the program’s first-ever postseason coming in 2015 in the WBI. The WBI is a four-round, 16-team, single-elimination bracketed tournament. All games are held at campus sites. The quarterfinals will be held on either Match 24 or 25. The WBI Championship will be held on either April 2 or 3.